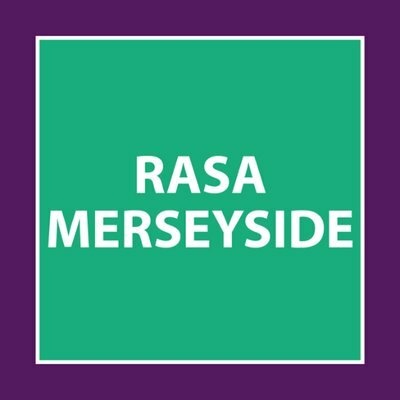 Our family department will be supporting RASA Merseyside. Which is an organisation there for anyone who has been sexually abused or raped. 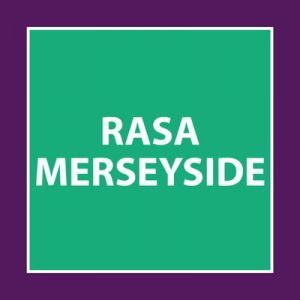 RASA offers emotional support, counselling, advocacy and other services to survivors for free. The organisation is run by women and almost all services are provided by volunteers. to help survivors in their movement towards recovery, wellbeing and independence. living in our local community.